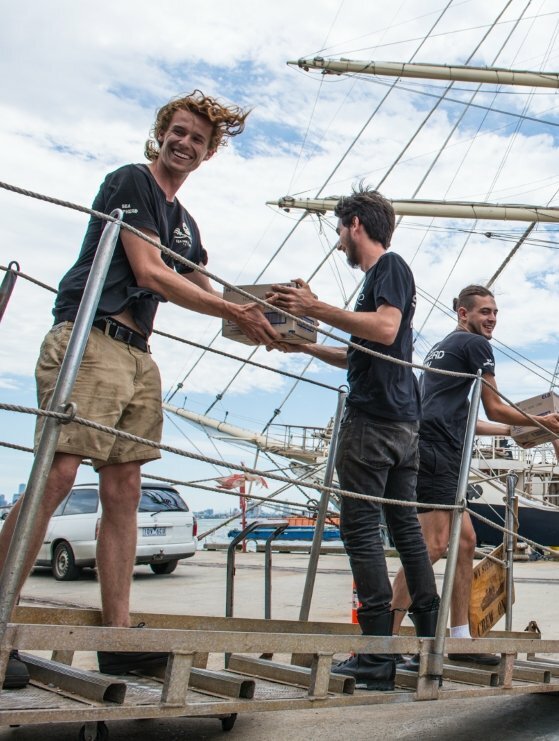 Sea Shepherd relies on the generosity of its supporters who donate goods, services, and the funds necessary to operate our direct-action campaigns for the oceans. Whether it's a one-time gift, a monthly recurring donation, or the fulfillment of one of our wishlist items to keep the fleet equipped, every contribution big or small is greatly appreciated. 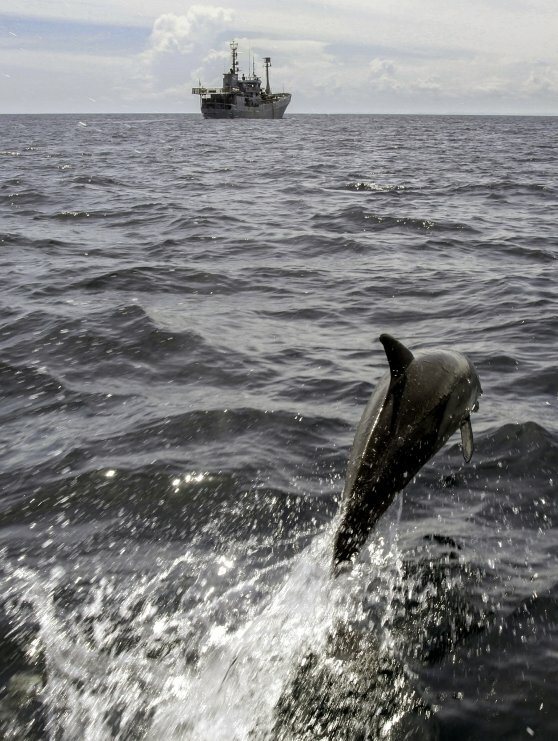 Together we can make a difference and continue the fight to defend, conserve and protect our oceans! Put your donation immediately to use in support of Sea Shepherd's direct-action campaigns around the world. Donate securely online via credit card, PayPal, iDEAL or direct debit. The regular and reliable support of Sea Shepherd's Part-Time Heroes enables us to effectively plan for and undertake ocean conservation operations around the world, deploying our ships and resources where they’re needed most. Just fill out our easy and secure recurring donation form to rest assured your contribution is making a real difference, month after month. 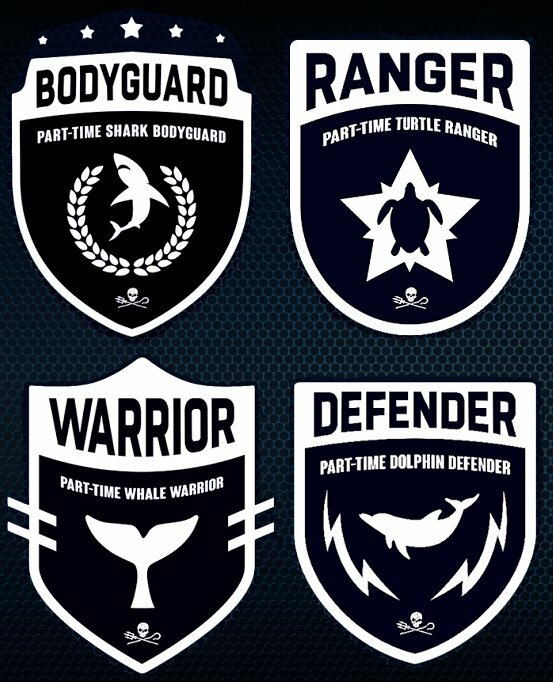 You’ll get a Part-Time Heroes t-shirt of your choice to show off your commitment for the oceans! 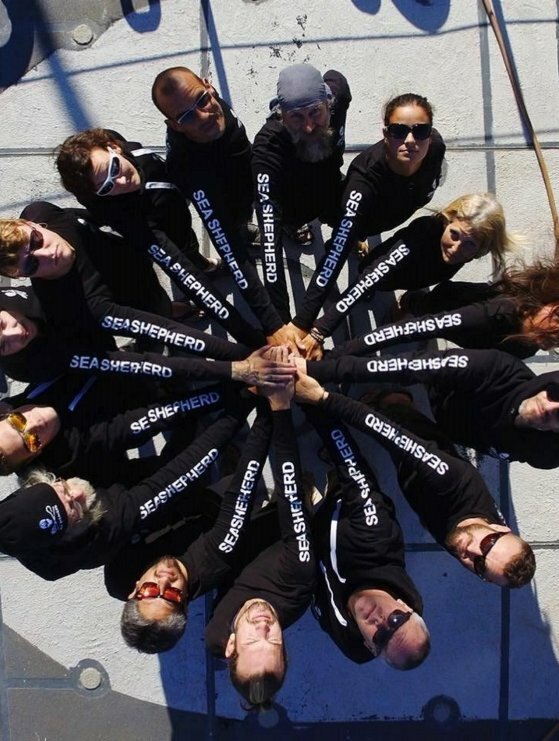 All Sea Shepherd groups around the world (with the exception of the United States) contribute to Sea Shepherd Global campaigns. If you prefer to donate directly to Sea Shepherd in your country, check our list of international locations. Support our ships and crews with the equipment, gear and supplies they need to save lives! If you have any of these items or can purchase any of these items on Sea Shepherd's behalf, your special support will be greatly appreciated. - €100 a month provides a day's fuel for our small boats team OR 4 hours of fuel for the Bob Barker patrolling the seas on anti-poaching campaigns.